Folks have used all kinds of names for our most important step. 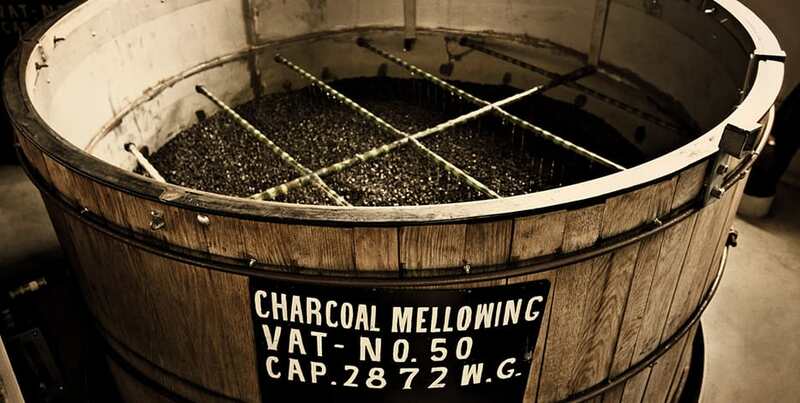 The state of Tennessee recognizes it as the "Lincoln County Process.” Most tend to call it “charcoal mellowing.” But down in Lynchburg, there’s another name for it. “The Extra Blessing.” It’s an old-time process Jack insisted on and one that has been in continuous use by the Jack Daniel Distillery ever since. 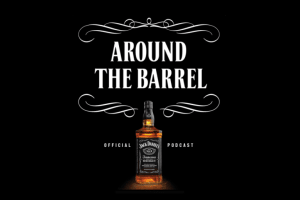 “Charcoal can accomplish in days what the barrel takes a couple of years to accomplish", says Master Distiller Jeff Arnett. And the added time and cost it takes to give our whiskey that head start before it goes into the barrels is well worth it. 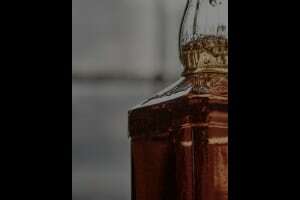 Pour yourself a glass of Jack Daniel’s and judge for yourself.